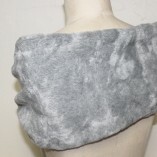 One of a kind faux Fur Shawl or Scarf. 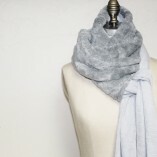 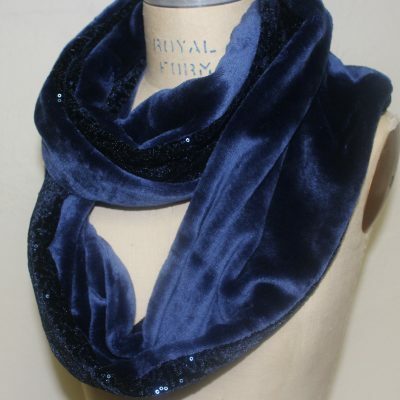 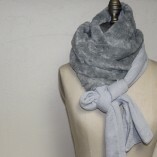 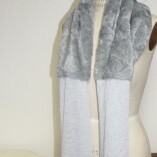 Wear this warm and stylish scarf either as a scarf, or shoulder wrap. 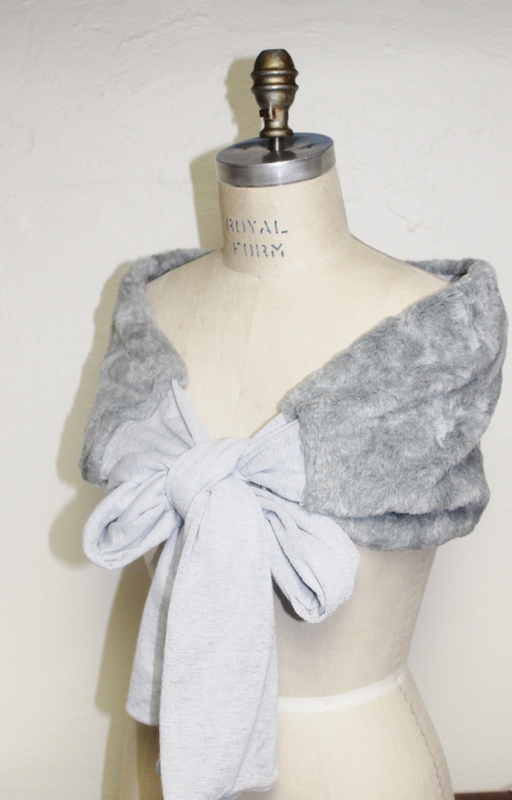 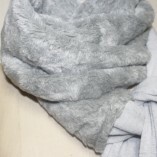 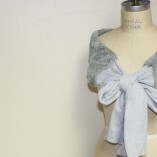 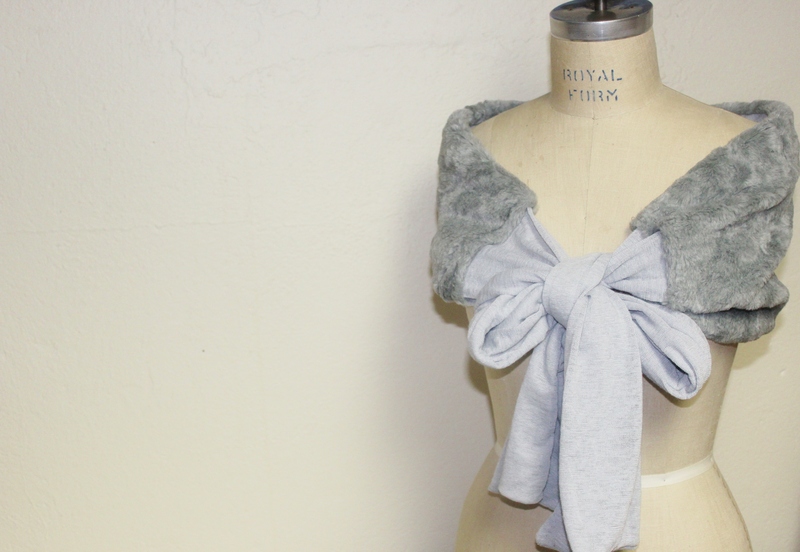 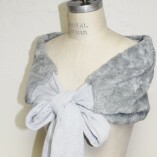 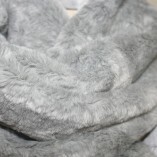 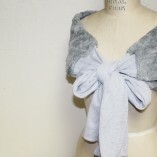 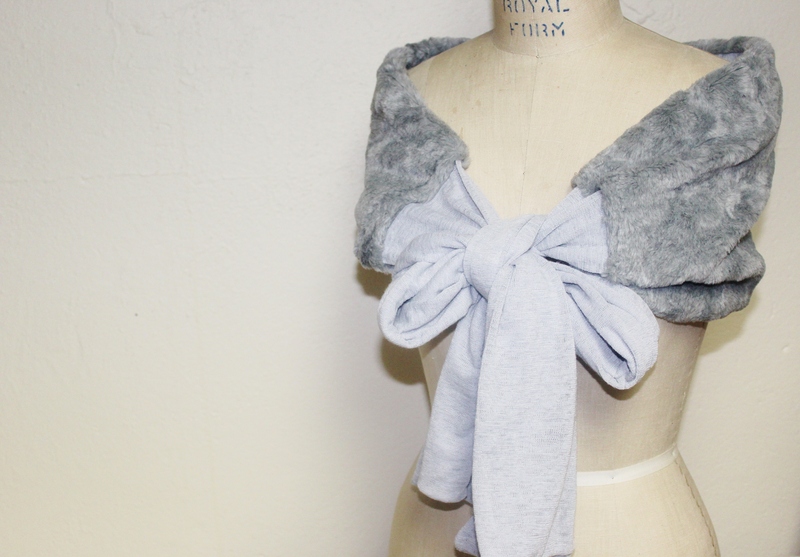 Made in soft light gray jersey and matching plush faux fur. 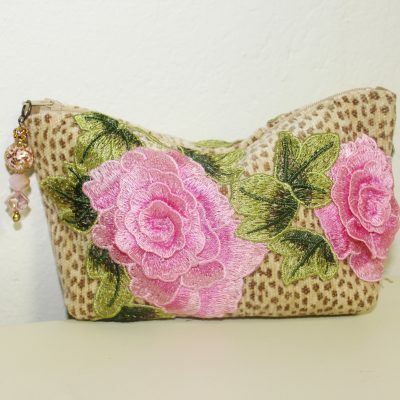 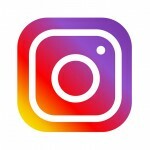 You can send this item as a gift directly to your recipient.